Fire Emblem Warriors lacks charm but compensates with spectacle. Battles are hectic and demand more concentration than other musou games. 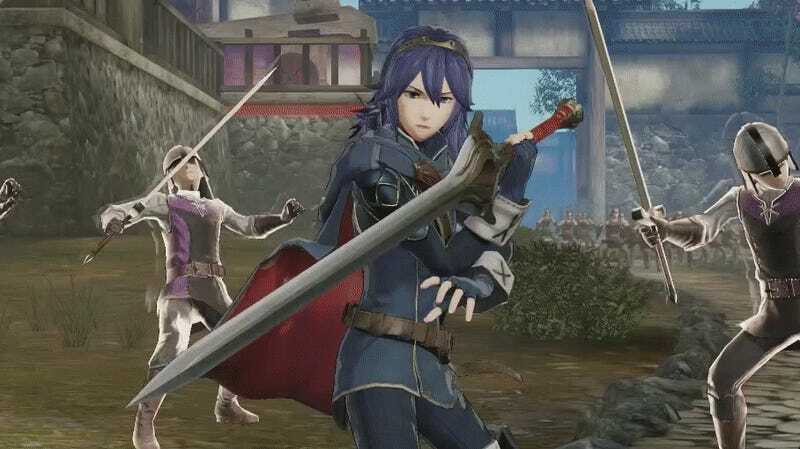 It never completely reconciles Fire Emblem’s tactical sensibilities and the Warriors’ series raw chaos but what does manages to coalesce is captivating. If you were tempted to pick it up, but couldn’t justify the full $60 expenditure, it’s down to just $29 on Switch, which is about as cheap as full retail Switch games ever get.